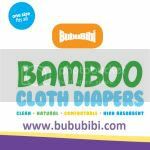 BubuBibi - www.bububibi.com - Bamboo Cloth Diapers: Help Put Cloth Diapers in the Record Books - Celebrate Earth Day 2011! 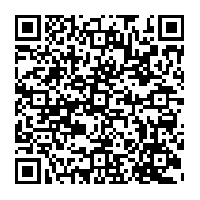 Help Put Cloth Diapers in the Record Books - Celebrate Earth Day 2011! There are many ways to participate so please take a few minutes to explore the site to find a location near you . The more babies participating the better, so every cloth diapered bum counts. Happy Earth Day 2011 and Happy Cloth Diapering!